This model is designed to get covered in sand or dirt, and then be discovered. The perfect educational tool. 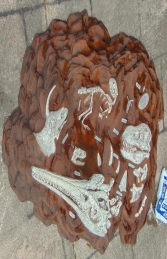 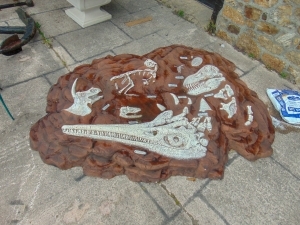 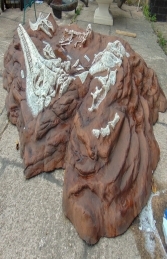 This fossil dig is ideal to use as a finishing touch in a pre-historic themed child's bedroom, museums, leisure parks, attractions or theme parks. 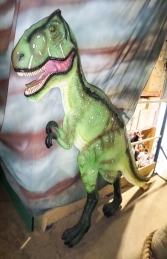 This item is will add an interactive part to any display area.